Dorothy Richardson Knudson, 91, passed away Nov. 2, 2018. She was born July 10, 1927, in Salt Lake City. She was preceded in death by her parents Henry George Richardson and Jean Williams Richardson, her husband Charles Bassett Knudson, and her sisters Susan, Jean and Martha, and brothers Henry Jr. and Dow. She is survived by her 14 children and numerous grandchildren and great-grandchildren whom she always welcomed with kindness, love and a cookie. Dorothy was well educated and believed in keeping her mind active through the continual acquisition of knowledge. She maintained high standards for herself and served as a role model of grace, dignity and the proper use of the English language. Her diligent service to the community and her faithful devotion to her church continued through the remainder of her life. 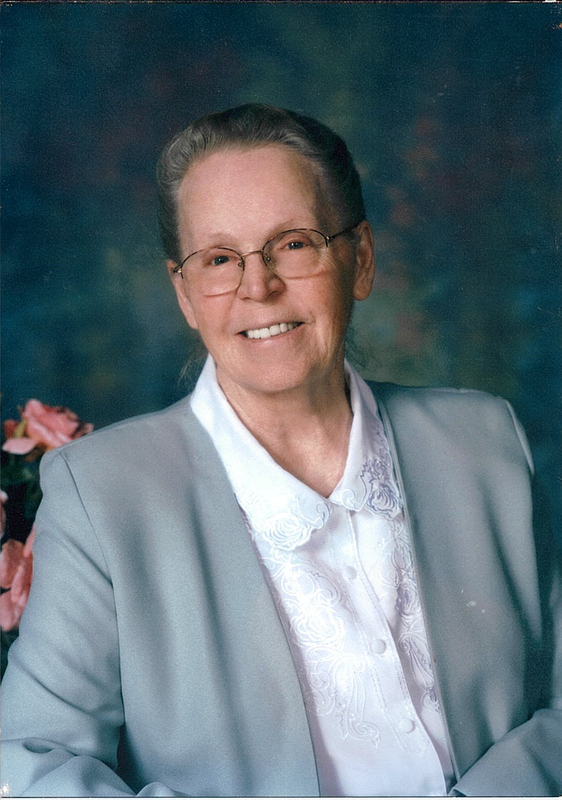 Services for Dorothy will be held at the Centennial Park Chapel at 1 p.m. on Sunday, Nov. 11. A public viewing will be held at 1705 S. Taylor Court, Centennial Park, Arizona, on Saturday, Nov. 10, from 6-9 p.m., and on Sunday, Nov. 11, from 9:30 a.m. to 12:30 p.m. prior to the services.